Written by: Gordon Gebert, Jr. 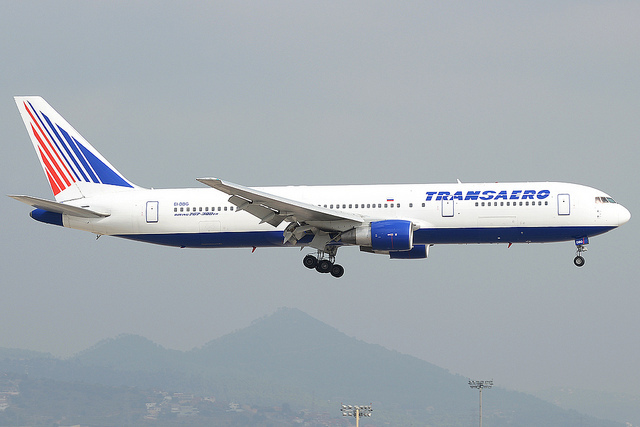 It was announced yesterday by Russian media sources, later confirmed by global outlets, that Russia’s second largest carrier, Transaero Airlines (a privately owned entity), will be purchased by its largest carrier, Aeroflot Russian Airlines (government owned) in a deal worth 1 Ruble (approximately 0.015 USD). On Wednesday, September 2nd a vote will be conducted by the board of Aeroflot to purchase a 75% stake as well as one share of Transaero. 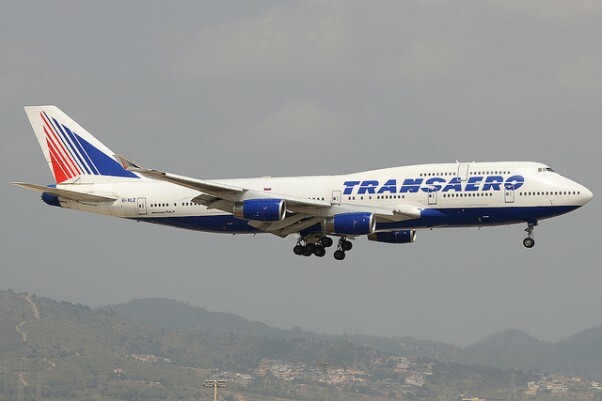 This acquisition comes at the heels of an announcement last Wednesday that Transaero would defer its delivery of four Airbus A380 aircraft and four Boeing 747-8i aircraft originally placed in 2012 and 2014 respectively. 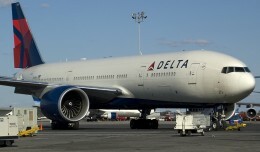 The ailing Russian economy and devaluation of the country’s currency has had a significant impact on the carriers revenue and has contributed to the exit of more than a few smaller Russian carriers in recent years. It is reported that the company has a debt of 64.8 billion Rubles (990 million USD) as of December 31st. 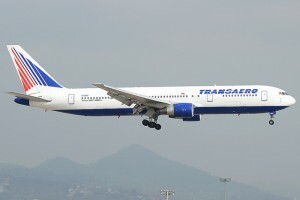 Tranasero mainly operates flights to vacation destinations in Russia, Europe, Northern Africa, and the Caribbean – not to mention routes to New York, Los Angeles, and Miami in the United States. 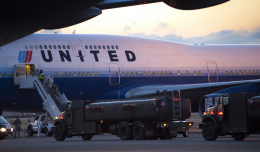 It has not yet been announced if the two carriers will continue to operate as separate brands but it is estimated that the combined company will carry more than half of the country’s domestic passenger traffic. In addition to the orders for A380 and 747-8i aircraft, Transaero also has a sizable order book for A320neo, A330neo/ceo, 737-800, SSJ100, and MS-21-300, aircraft. 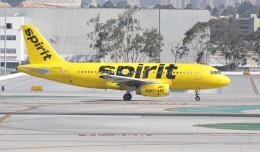 The airline currently operates an eclectic fleet of Airbus, Boeing, and Tupolev aircraft, though most are secondhand. 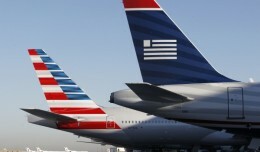 The airline had also recently introduced a new corporate identity in an attempt to rebrand. 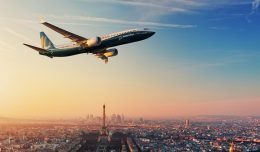 Originally founded in 1990 as a charter operation, the airline has grown to serve over 103 markets primarily from its main hub at Moscow Domodedovo Airport.